I saw this book a couple months ago on my colleague Jonathan Treasure’s bookshelf. The title grabbed me, because I’m very interested in complex medicines for complex bodies as a concept. Jonathan said it was great, and I trust it because the man is a genius. So bought it I did, and I’m joyfully deepening my knowledge of the history of pharmacy and Eclectic medicine. It’s a good one for your bookshelf. John Thackara is a designer currently residing in France. I came across his work a little while ago in my research on contemporary healthcare innovation and found his blog posts on the subject to be exquisite. He’s an incredibly forward-thinking holistic designer. He gets it. Naturally, I wanted to read his book and got it in the mail yesterday. I’ve just started on it and love it. 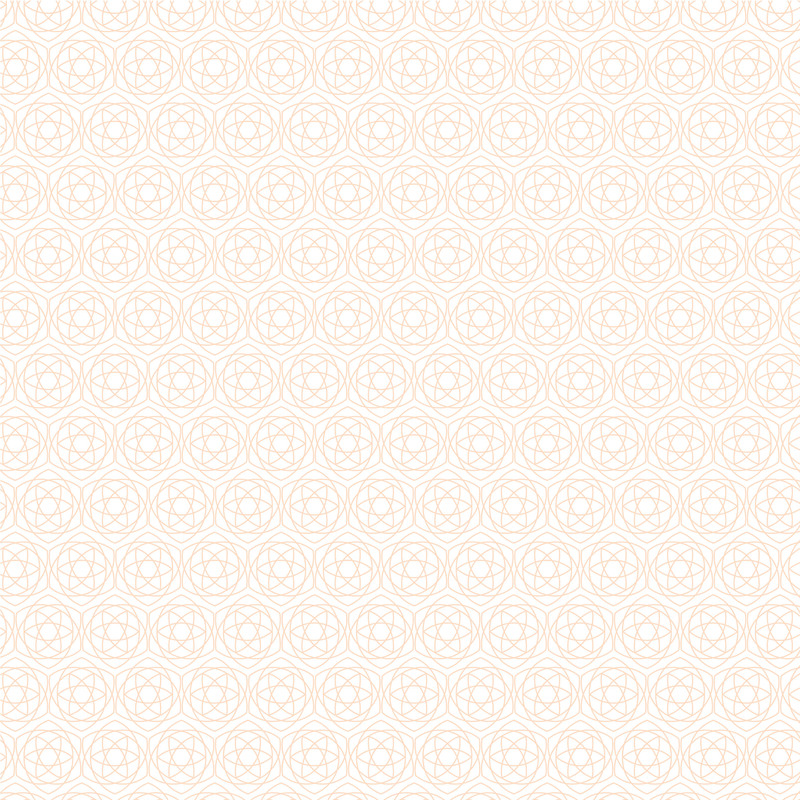 The first chapter is on lightness in design. I love that he’s starting with that–I feel very strongly about beauty, elegance and heavenly qualities in all design work (especially anything medical or health-related). 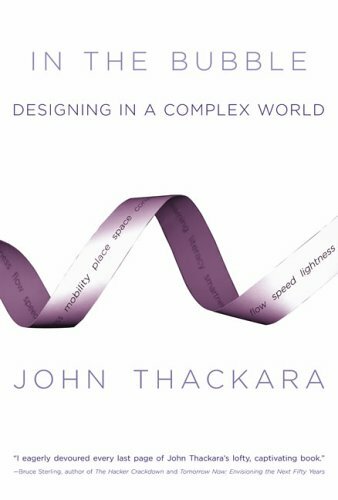 If you’re interested in complexity and design, this is a good one. I love this anthology. 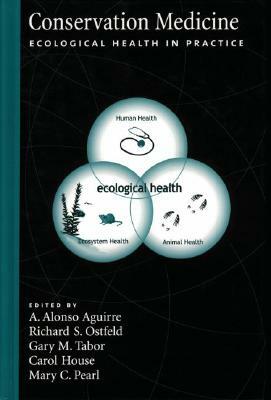 The venn diagram on the cover shows the relationship between environmental, animal and human health. 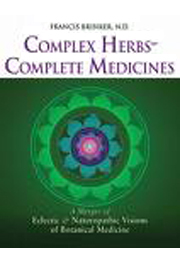 Ecological medicine says these 3 are connected and interdependent, and this book is a series of essays elaborating on this. Also discussed is global ecological integrity and resilience, biodiversity and human health, the ecosystem approach to health, and the emergence of diseases that specifically emergence from habitat disruption (i.e. Lyme disease). When this book came out last year, there was quite a bit of buzz about it. And it’s well deserved. This book–part herbal, part ecological theory, part field guide–is a very well researched and accessible. And there are plants covered that are really invasive and fall out of the scope of a lot of other books on uses for weeds and invasives, which typically cover things like dandelion and St. John’s wort but leave out scotch broom, Japanese knotweed, bindweed, English ivy, etc. 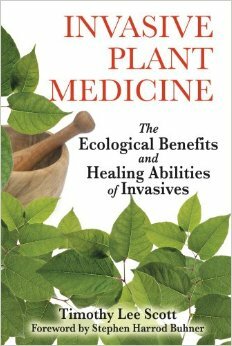 A book for ecologists, herbalists and all plant lovers. What a fab list- there are quite a few that I’ve been meaning to read, and I’m looking up the rest now. I love this little plant community we have- I don’t think I’ve ever found a group of people who’s reading recommendations I’ve actually ALL ENJOYED before :). I know, I really enjoy this sweet community also. Sharing with people is 90% of the joy. I’m just feeling really honored that such amazing and creative herbalists are around! Rebecca, I especially thought you’d be into the Flavor Bible, you evil genius of a kitchen witch!